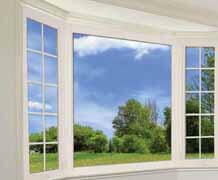 Quality Dorplex windows. 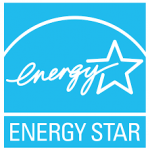 Long-lasting, energy-efficient, durable. 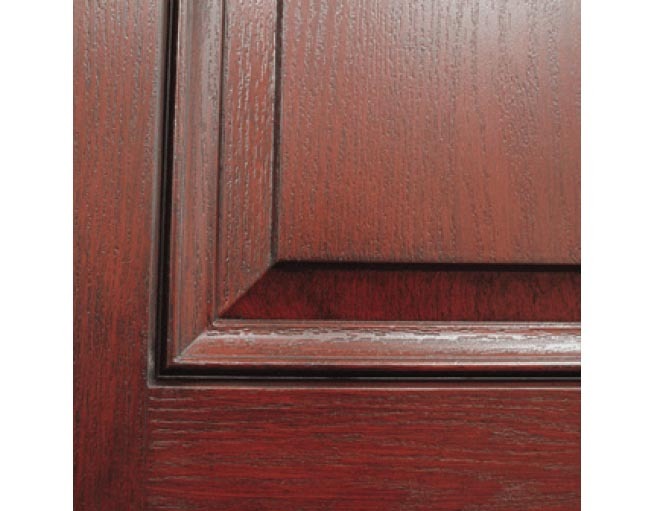 Stained wood appearance with the staying power of Fiberglass. Customizable and compatible with our glass collections. 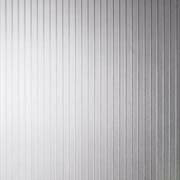 Unlike wood, fiberglass won’t dent, crack, split or splinter. 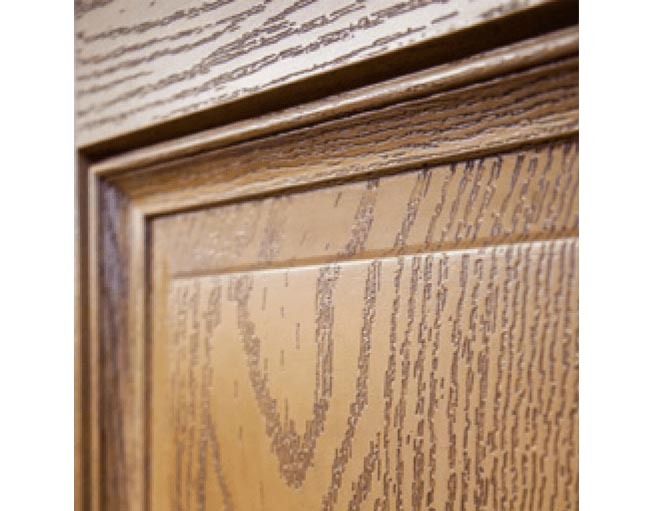 The solid polyurethane foam core offers five times greater insulation value than wood doors. 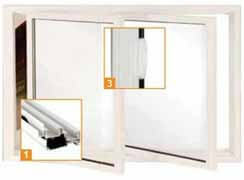 Set in our energy efficient sealed units and protected with tempered glass inside and out, our internal blind door inserts provide the best in form and function. 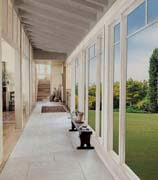 Beautiful patio doors to suite every taste. From patio doors with blinds, to internal grills. From prairie grills, iron postiano, to brass beveled. 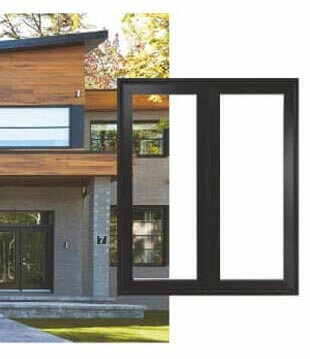 A large selection of clear lite doors, from non-paneled to multiple panels, from no glass to multiple panes of glass, from standard to vented. 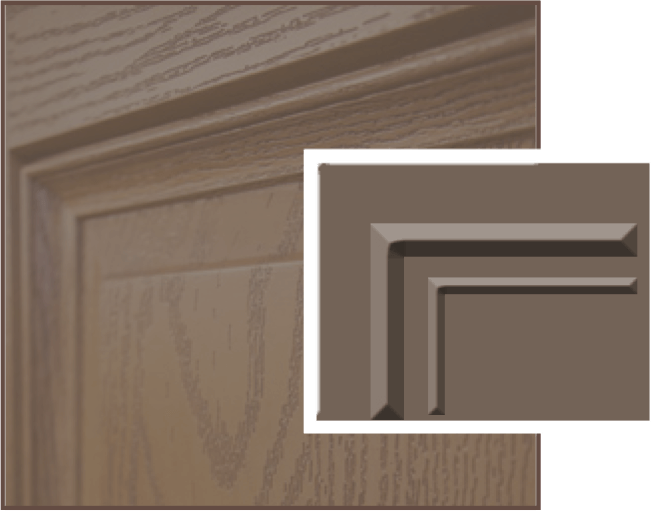 Executive doors use panelled Fibreglass as a replacement for door glass. 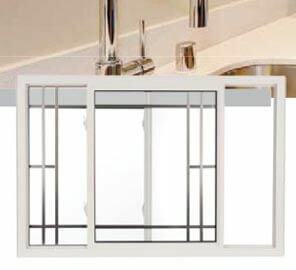 Designed for those who prefer maximum privacy while still creating a sleek finish for any entry way. Choose from 39 paint options to equisitely match your home's exterior. 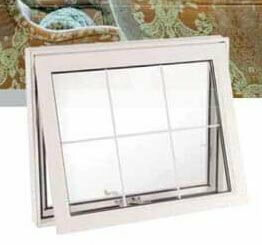 Dorplex venting sidelites have been designed like casement windows, allowing gentle breezes to come in without compromising security.